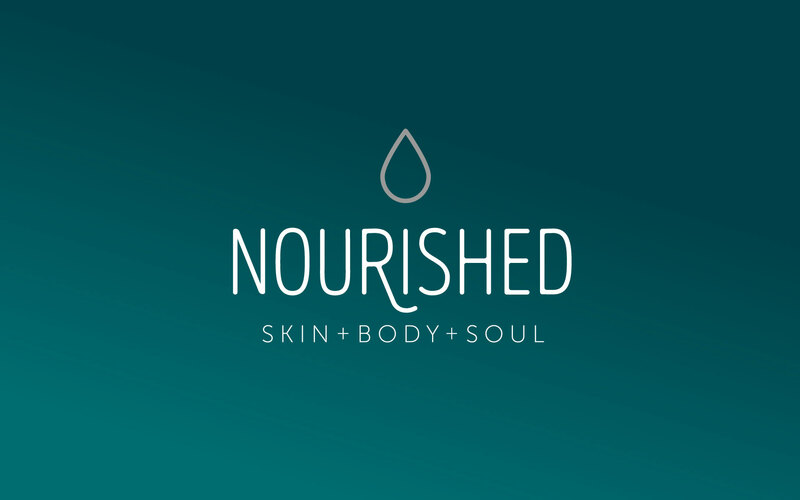 Nourished Skin Body Soul is a salon located in Buderim, on Queensland’s Sunshine Coast. Specialising in skin and beauty needs, Nourished Skin Body Soul uses only the finest products for your experience. 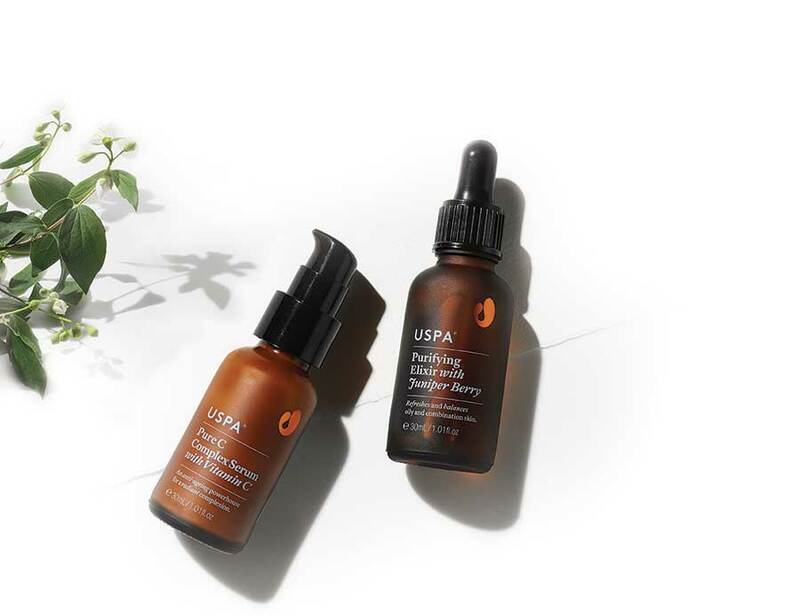 The Uspa skincare range in 100% Australian made. Dedicated to pure, clean skin care that utilises the best of nature through its botanical ingredients. Uspa is sulphate, paraben and cruelty free, and is also free of synthetic colours and fragrances. The Nourished Signature Facial begins with a relaxing back massage which flows into a facial, neck and decolletage treatment using only the most highly energetic plant extracts in the form of essential oils, powerful cell therapies and restorative clay blends. All treatments are customised to bring about balance. These facials are prescribed for your individual skin needs and include your choice of a hand or foot massage. Instant radiance with potent forms of vitamin C in our number one rated, Pure C complex serum. Skin will be smoother, brighter, more even and hydrated. Created for those needing a detoxifying skin treatment to remove impurities and congestion while restoring balance to challenged skin. Leaves the skin feeling deeply cleansed. On the way to a more even, balanced complexion. Rich botanical extracts clinically proven to diminish dry and dehydrated skin along with redness and signs of premature aging. Skin will be plumper, more supple and hydrated. Soothing and balancing, this facial restores the skin by reducing redness and irritation. Using botanicals proven over centuries of use to calm and nourish. Skin will be calmed and soothed. Ideal for all skin types needing the benefits of a therapeutic facial but short on time. Incorporates powerful plant serums, mud therapies and essential oils to treat your skin concerns. Rachael studied beauty therapy at the Queensland School of Beauty in Brisbane. She has worked in the beauty industry for 20 years. 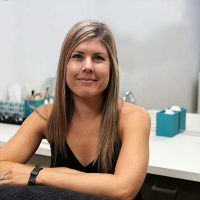 Rachael had her own business for 13 years on the Sunshine Coast in Queensland before moving to Canada with her husband and two children for a three-year adventure. Since moving back to the Sunshine Coast in early 2017, Rachael has re-opened her purpose-built home based salon in Buderim. The salon is very private with a separate entrance to the house. It offers plenty of parking in the middle of the cul-de-sac and has eftpos facilities. Rachael is passionate about pampering women and giving them some well deserved time out and seeing results at the same time. We look forward to hearing from you! You may also want to follow Nourished Skin Body Soul on Facebook to stay in touch with our specials and features.